Feel Free to Contact Us when needed. complaints needing to be corrected. Visitors we'll pay to you $200 for proof and conviction of any person(s), for advertizing any event, stating that their event, by pamphlet, flyer, books and / or internet website is a N.M.A.L., M.A.C., N.K.K.U., W.O.C., T.U.M.A.A., M.A.A.D. and / or F.E.I. 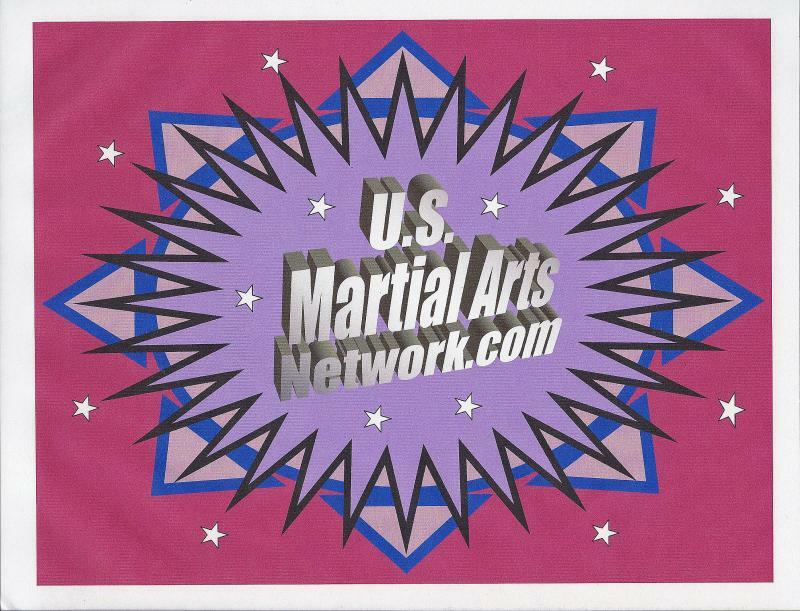 or any of its entities as one of its events, that is not listed on usmartialartsnetwork.com's Web Site, that Sanctions, Events Sponsored by N.M.A.L. - M.A.C. and it was not listed as a N.M.A.L.-M.A.C. Star Rated, but you competed and did not receive points, due to that event's promoter(s), failure that he / she / they did not fulfill or fill out and send in the required forms and information! List Above All Of Your Concerns !